In recent years, consumers have increasingly turned to online retailers to get their holiday shopping done, a move that allows them to take advantage of many great deals and avoid the masses of people at brick and mortar retailers. Unfortunately, things may be a little more expensive this year. 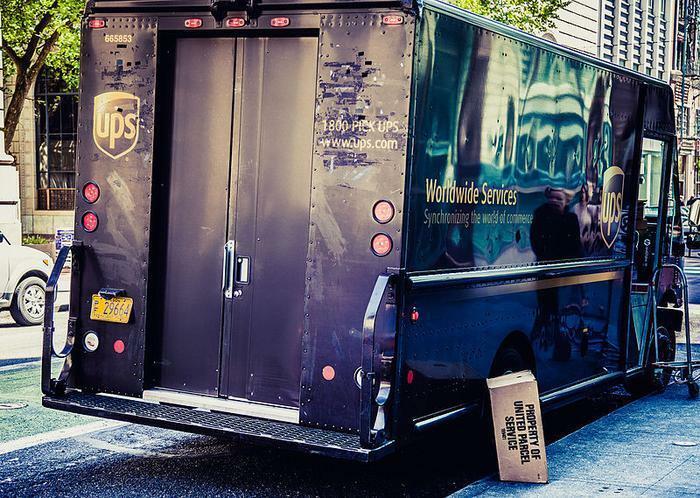 UPS, which handles millions of packages during the peak holiday season, has announced that it will be adding a new surcharge to certain deliveries in November and December. The company says the extra money will help it manage the drastically increased volume it sees during the holidays by expanding air and truck cargo capacity, temporary facilities, and seasonal personnel. The increased surcharges start from November 19 to December 2, when consumers will pay an extra $0.27 for ground shipments sent to residential addresses. All fees will be dropped for a little under two weeks from December 3 to December 16, but UPS will bring them back for all types of delivery from December 17 through December 23. UPS says that it will also be adding the peak surcharge to any package delivered between November 19 and December 23 that it classifies as “Large” or that exceeds the maximum size or weight limits. The company encourages consumers who are shipping items beyond the maximum size limits to consider using UPS Freight instead of its regular service. While the peak surcharge doesn’t seem like much – only just under $1 at the most – it is sure to complicate things for online retailers. Companies like Amazon, which often offer free shipping during the holiday season, will have to choose whether to eat the additional cost, raise prices on its site, not offer deals that are as attractive as they were in the past, or pass the cost onto consumers. And since we’re talking about millions of deliveries across the U.S., it’s not hard to imagine that consumers will feel the effects in some way.